Alaska Wireless is a division of Bering Straits Information Technology (BSIT). BSIT was established in 2004 as a U.S. Small Business Administration (SBA) Certified Small Disadvantaged Business. BSIT is a subsidiary of www.BeringStraits.com. – SBA Certified 8A Program Participant since 2005. 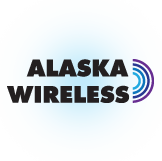 – Alaska Wireless competes for commercial contracts and federal contracts outside the 8(a) program. 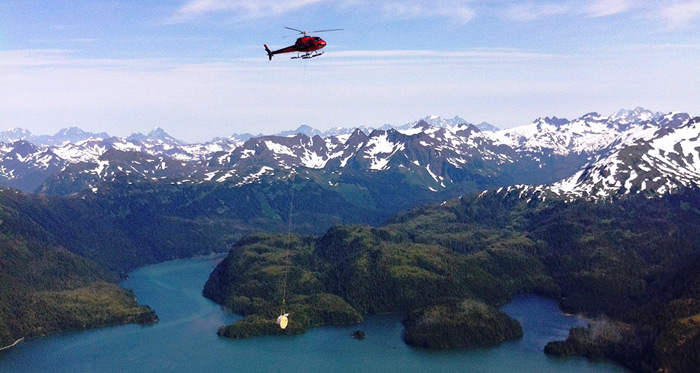 We provide services to the U.S. Department of Defense, Federal government agencies, Alaska state and local entities, and the private sector that require reliable, technical solutions, protection, and business value.